If you require a private jet for international or long-range travel, a heavy jet charter is the top choice for travellers who demand the best of comfort, convenience and speed. Designed for journeys of up to 6,000 miles, or up to eight hours of nonstop flight time, these aircraft offer range capabilities that are comparable to many long-haul charter airliners.Sometimes referred to as ‘bizliners,’ these spacious jets can accommodate anywhere from 10-16 passengers in a variety of cabin configurations. Compared to smaller private jet charter categories, many heavy jets feature wide-body cabins and stand-up headroom. This allows passengers the freedom the move about while flying, which greatly enhances the overall comfort on longer journeys. Many heavy jets are purposely designed for business travel. They’re a popular group air travel option for busy executives who frequently fly between international offices. Many come equipped with all of the business amenities you’d expect to find in your typical office, including: wireless Internet, state-of-the-art entertainment systems, dedicated meeting areas and workspaces, satellite telephones and connection ports for personal electronic devices. That way, passengers can conduct research, hold meetings or connect with the office when travelling.For leisure travellers, or when the workday is done, many heavy jets also offer extraordinary cabin comfort in the form of lounge areas, private washrooms with showers and separate bedrooms. This ensures passengers will arrive feeling relaxed, refreshed and ready for whatever the day holds in store.Most of these aircraft are also outfitted with full galleys, meaning you can enjoy an endless assortment of catering options.Contact Stratos Jets at 888.478.7286 to book a charter flight on a heavy jet. 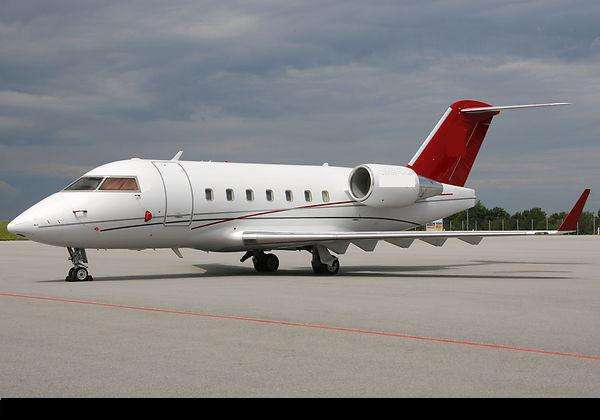 Challenger 600 Private Jet Charter Flights The Challenger 600 jet charter is a premier heavy jet manufactured by Canadian-based Bombardier Aerospace Company. 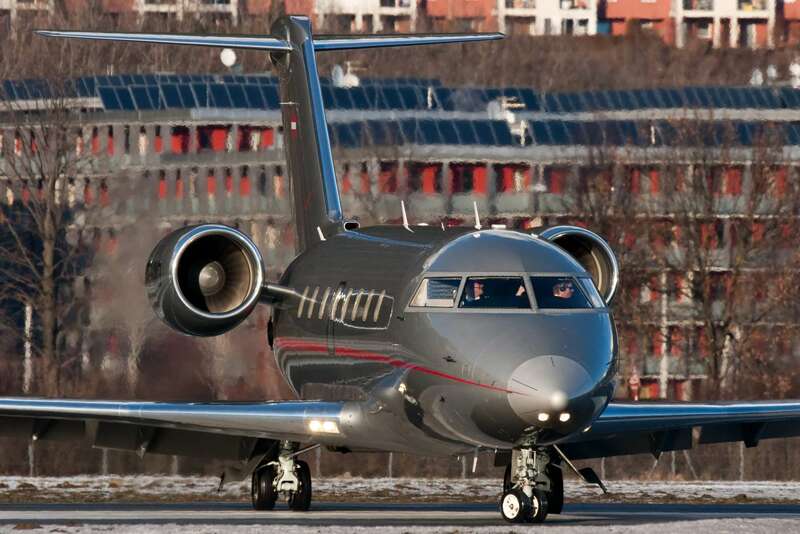 The Challenger 601 business jet is a member of the highly successful Challenger 600 series of jets produced by Canadian multinational Bombardier Aerospace Company. 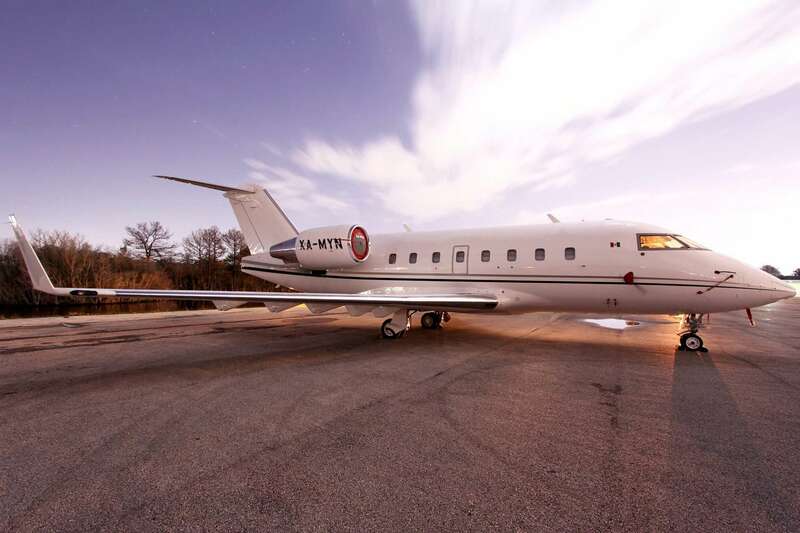 The Challenger 604 executive jet is a versatile heavy jet that is highly sought after for long-range charter flights. 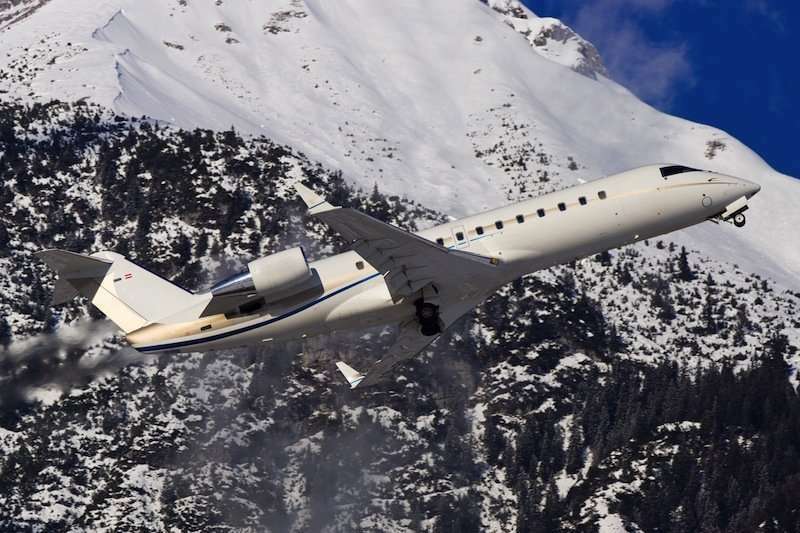 Few heavy jet charters have earned a more loyal following than the Challenger 605 by Bombardier. 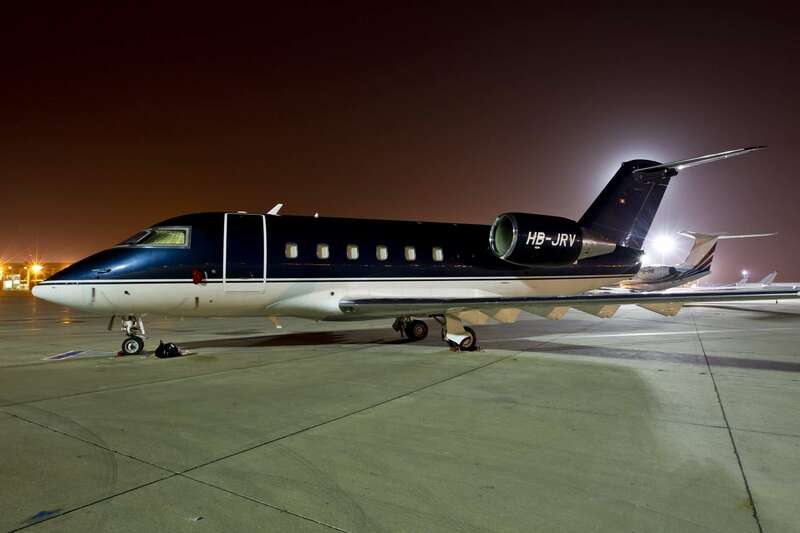 The Challenger 850/850XP jet charter is Bombardier’s premier private heavy jet.